To inspire a passion for travel by streamlining the process for our clients to visit breathtaking and picturesque destinations and to experience fascinating and amazing cultures while creating endless memories to last a lifetime. Vacation packages are a great way to save time and money -- we're sure you'll find something to pique your interest! The world is a massive place. 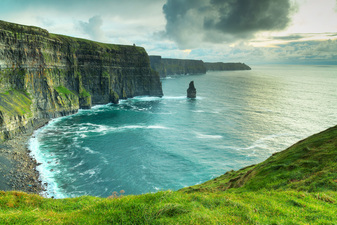 From Ireland to Disney to Hawaii -- we've got you covered! 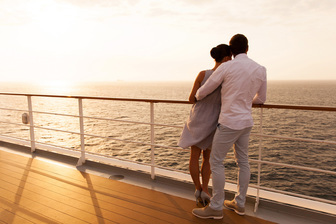 Cruises are a great way to see the world. 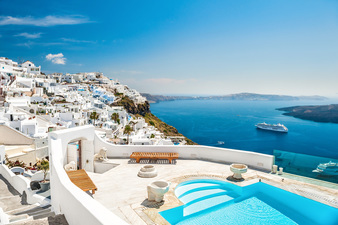 Travel the seas in the lap of luxury with a cruise to exotic locales! Meet Your Travel Designer - Susan Marteeny - CLIA certified Accredited Cruise Counsellor, Master Cruise Counsellor, Elite Cruise Counsellor, Travel Professional Academy First Class Member and I just completed The Travel Institute's Certified Travel Associate training.